These emergency instant hand warmers will provide 7+ hours of warmth whenever you need it most. Great for emergencies or outdoor activities in cold environments. Work best when in an enclosed area like a pocket or glove. 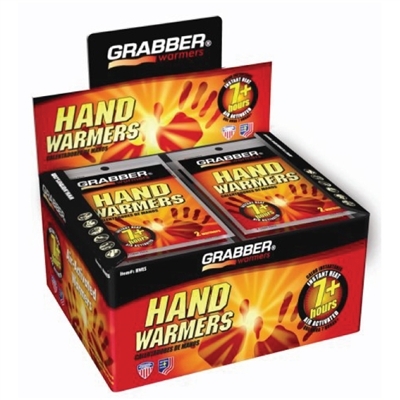 Each pack contains a pair of warmers. Case contains 40 pairs.